In this one sentence Brendan Rodgers, recently appointed manager of Leicester City F.C., captures a very important truth. A proficiency in languages and music offers a social and cultural glue which brings people together in truly meaningful ways, touching both the head and the heart. Living as we do in a petulant age of unreason and dark suspicion, where populists delight in poisoning the well of tolerance and understanding of difference, we need to ensure that we continue to value learning languages and offer musical opportunities to all as an antidote to ignorance and hatred. Unfortunately, despite their transformational agency, the educational landscape in schools across the country is regressing in both language learning and music making, as reported by the BBC this week. The British Council’s 2018 survey on Language Trends found that language learning is being negatively impacted in just over a third of state secondary schools “either through student motivation and/or parental attitudes towards the subject”. It is a moot point whether the many language teachers who are citizens of other EU countries decide to continue to work in the UK post Brexit. Given European Commission data from 2016 found that only 34% of British people can communicate in a language other than English, the negative direction of travel in terms of language learning does not bode well for the future. And what of the health of music in our schools? 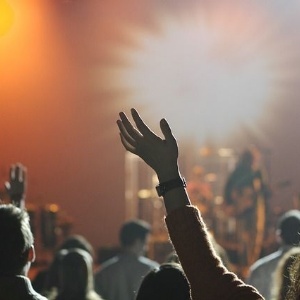 A survey undertaken by the University of Sussex last October reported that just 47.5% of schools make music compulsory in Year 9 compared to 84% six years ago. It also found that of almost 500 schools, some do not even offer music as curriculum subject in Year 7, while over a third had fewer staff in music than two years previously. The EBacc was perceived as a key driver in this narrowing of the curriculum by the majority of schools. What’s more, the free peripatetic teaching I received during my schooling is being lost through financial exigency across the UK. The Economist published a report around this time last year focusing on Rhostyllen in Wales. For the men of this Welsh town, the three pillars of life in the past were God, coal and the organ. With that world now long gone, the local council voted to cut the budget for its music service (which gave free music lessons to children who wanted to learn an instrument) by 72%. This is just illustrative of a national trend which is pushing music and music making to the margins. In both the case of language learning and music, because their value is about our common humanity and not immediately measurable, our young people are in very real danger of being diminished as individuals through no fault of their own. It is critical that our national education system prepares young people for the world they will live in. Although Brexit may take us out of the EU, it won’t take us out of being part of a globalised, multi ethnic, multinational and interrelated world. Together language learning and music serve to break down populist barriers and build global bridges. As Principal of a group of independent schools in and around Cambridge, a city with an international reputation as a centre of excellence with a truly cosmopolitan character, I foster a culture in which we look beyond our school walls and see the world. Students consider themselves global citizens and have a wide range of languages available to them, from Arabic and Mandarin Chinese to French and German. We know that this only scratches the surface of our community, where we estimate at least 30 different languages are spoken. The musical life of our schools is equally rich and vibrant. 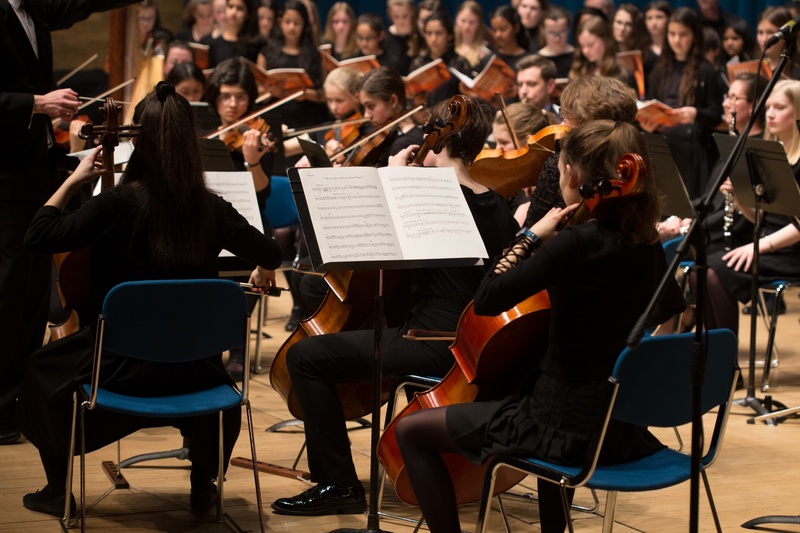 Whether it be a sixth former performing a solo concerto at the University Concert Hall, a young learner taking part in a musical assembly for parents, or a budding rock star participating in the hotly contested Battle of the Bands, we endeavour through an inclusive approach to offer something for every learner. Given the Brexit cacophony of sound, it is apposite to reflect on the inspirational opportunity offered by the union of music and language, epitomised in 1972 when the European Union adopted Beethoven’s Symphony No. 9 as its anthem. Composed in 1823, the music is set to “An die freude", Friedrich von Schiller's lyrical verse from 1785. The poem expresses Schiller’s idealistic vision of the human race becoming brothers, a vision shared by Beethoven. No one can listen to this anthem without being moved - it speaks to our heads and hearts. And that is the power of languages and music.